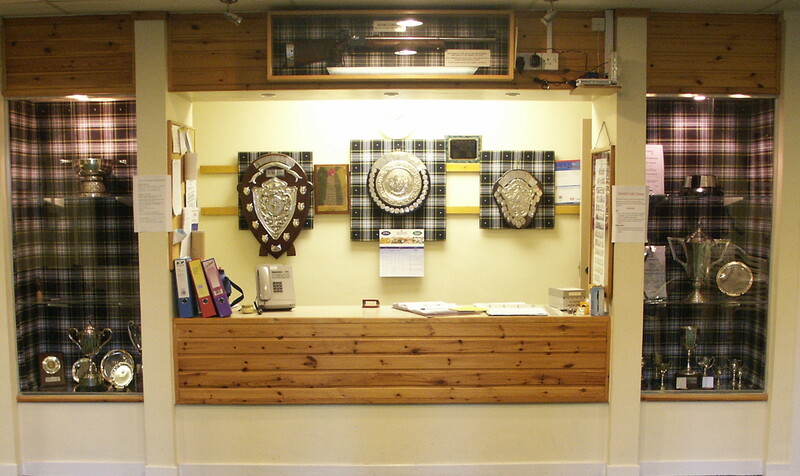 BON ACCORD SMALL-BORE RIFLE CLUB was established around 1912. It exists to provide a safe environment for the members to practice, train and compete at a level appropriate to each individual. 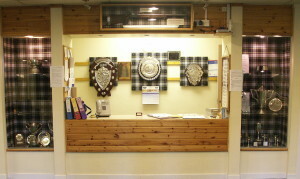 The membership ranges from junior secondary school pupils starting out on their Duke of Edinburgh Award scheme programs, through local league competitors to a number of both Scottish and British International Team members. Five of our members represented Scotland at the 2006 Commonwealth Games in Melbourne, winning 2 Gold and 1 Silver medal and 3 of our members at the 2010 Commonwealth Games in Delhi, where they won 4 Gold, 1 Silver and 2 Bronze medals. Prone rifle is the dominant discipline within the club, but members also compete in 3 Positional events, (prone, standing and kneeling) as well as Air Rifle and Air Pistol. One thing all these sports have in common is that members can compete regardless of Gender or Age and many disciplines can be adapted to compensate for a variety of disabilities. The club has an active group of visually impaired members competing up to International level.